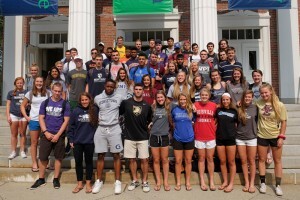 Williston’s Class of 2016 was packed with exceptional student-athletes who will be competing at all levels of college athletics during the 2016-2017 academic year. 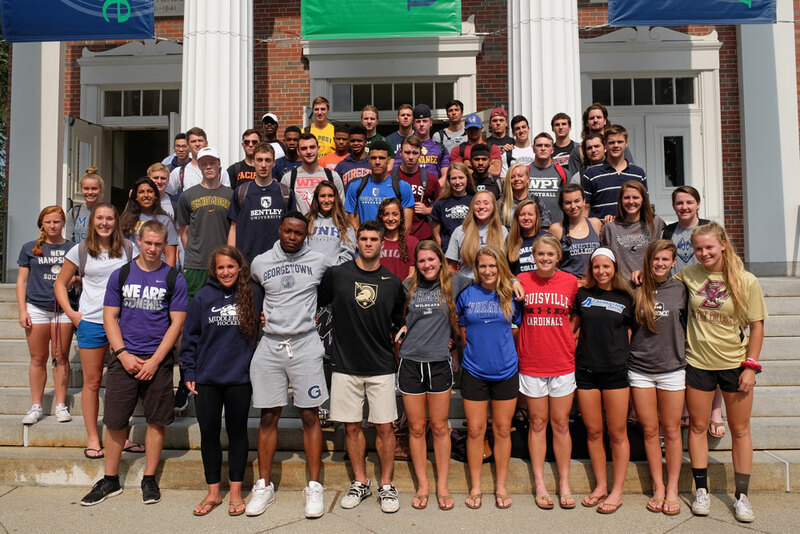 Friday’s athletic assembly concluded by recognizing Williston’s graduating student-athletes who will compete for their respective college programs in the coming months. Below is a list of Wildcats bound for NCAA competition during the 2016-2017 academic year.